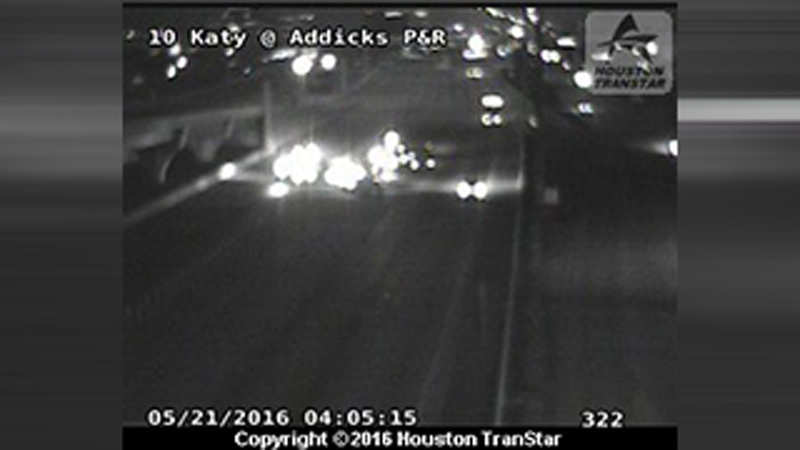 HOUSTON (KTRK) -- A crash involving two vehicles has shut down multiple lanes of the Katy Freeway westbound at Highway 6. Traffic is getting by on the right lanes as crews work to clear the scene. This accident is affecting the left shoulder, left and all four center lanes. We are not sure of any injuries yet from this accident.